CIOs want to be regarded as experts with answers. However, the key to being effective transformation advisors is to ask, don’t tell. IT leaders want to be consultative digital transformation advisors and partners to the business. However, many of them are frustrated in this effort because they are not consulted or invited to take part in key decision-making discussions. Even those who have had a place at the table are seeing their influence erode. 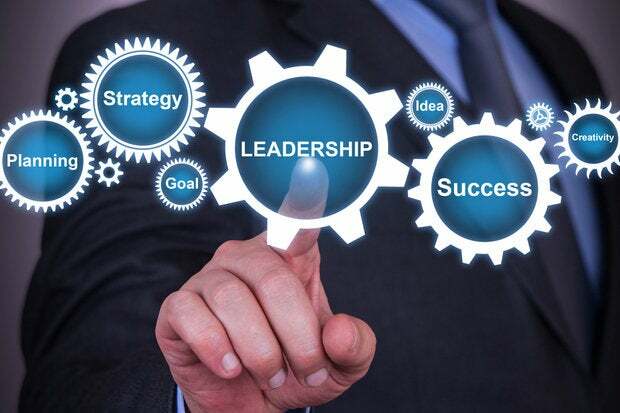 CIOs are sidelined — ousted from the leadership circle — at 37 percent of companies, according to an IDC survey of more than 300 line of business manager. Even when CIOs are asked to give their perspective, it is often negatively viewed as an “IT agenda” that is being pushed on the business. One reason for this rejection is poor communication. I discovered a failing in my own communication recently that brought this lesson home. I was one of six individuals invited to a small brainstorming session by a friend looking to double his consulting business, and possibly branch into new practices. These moves would have significant transformation effects on his business model, hiring practices and core mission—the same challenges that big companies wrestle with in their own transformations. The other people in the room were wicked smart, as we say in Boston. They started their own businesses, had been CEOs and board members, and advised or coached executives in a variety of industries. I made what I hoped were good contributions, sketching out a framework for the future business. I shared relevant ideas from my own experiences and from other companies, teasing out the practices my friend could consider. One thing I did not do: Ask questions. The other advisers were asking my friend lots of questions. What is your five-year goal for the business? How comfortable are you with the changes these moves would cause? What would this mean for your leadership role, the talent you’d need on board, and how would you staff projects? How are your current clients demonstrating a need for these proposed services? Great questions all. Why didn’t I ask any of them? I listened to my friend’s responses and synthesized these into bigger pictures. But, I literally asked zero questions over the course of the six-hour meeting. I thought, what the hell is wrong with me? I’m not the only one with this problem. IT leaders do it too. They want to be seen as the experts with the helpful answers. To be effective transformation advisors, however, CIOs need to ask more than they tell. That’s because, like my friend, stakeholders — especially CEOs — don’t quite know what they want to do. To help them frame their transformation goals, you need to ask questions. To map potential paths to the goal, you need to ask questions. To identify and weigh the risks in those paths, you need to ask questions. If you do nothing at all but ask questions, you’ll help the stakeholder frame a sharper picture of what could be done. Consultants get five figures or more for doing only that. One person in our ad hoc advisory board, Nancy, impressed me the most with her method. She would ask a series of questions, and periodically draw a conclusion from the responses and present that back to my friend. He might agree or disagree with her conclusion; either way it led to more clarity. Man, I wish I could do that. It doesn’t come naturally, but I will make a sustained attempt. The hardest part will be to avoid smothering the answers with solutions. Here’s a question for you: What do you ask business peers that usually helps effectively frame their transformational objective or challenge?